I don't care, I love it! - There's no way for you telling me you never heard of this song! Well, guess what? 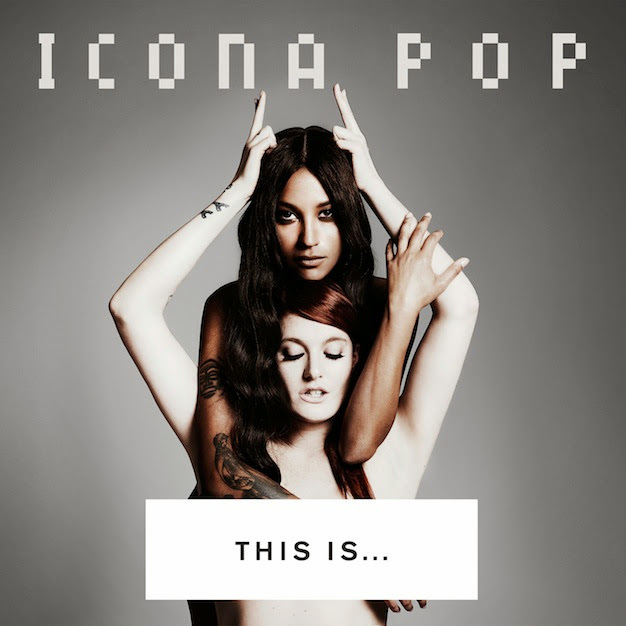 Icona Pop is coming to Malaysia! 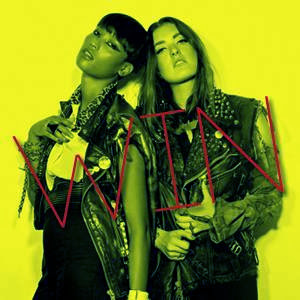 Who is Icona Pop? The gorgeous duo first met at a Stockholm dance-a-thon where Aino Jawo who was going through a heartbreak met Caroline Hjelt and the two became friends instantly! A creative fuse was lit as the two formed a friendship and they began scheming and dreaming of forming the best band ever. Together they started writing songs that you can both cry and laugh with and within a period of three years, the girls are now recognized worldwide for their catchy lyrics and upbeat tunes. Mark your calendar now if you do not wish to miss out the chance to meet and party with Icona Pop! The girls will be making their way to Club Neverland Kuala Lumpur on November 29th, 2013 (Friday) for a one night only showcase! **Strictly an above 18 years old event. Want to get FREE tickets? Join the biggest "I don't care, I love it" contest via http://bit.ly/myiconicmoment using the hashtag #MyIconicMent. How to win yourself free tickets? Multiple entries can be submitted to increase your chances of winning but each submission must be different. Note: In order to WIN the tickets, make sure you REGISTER from Warner Music International Facebook page.